I know there are a TON of wedding inspiration blogs…but I think I indirectly happened accross the BEST one out there…..SNIPPET & INK. 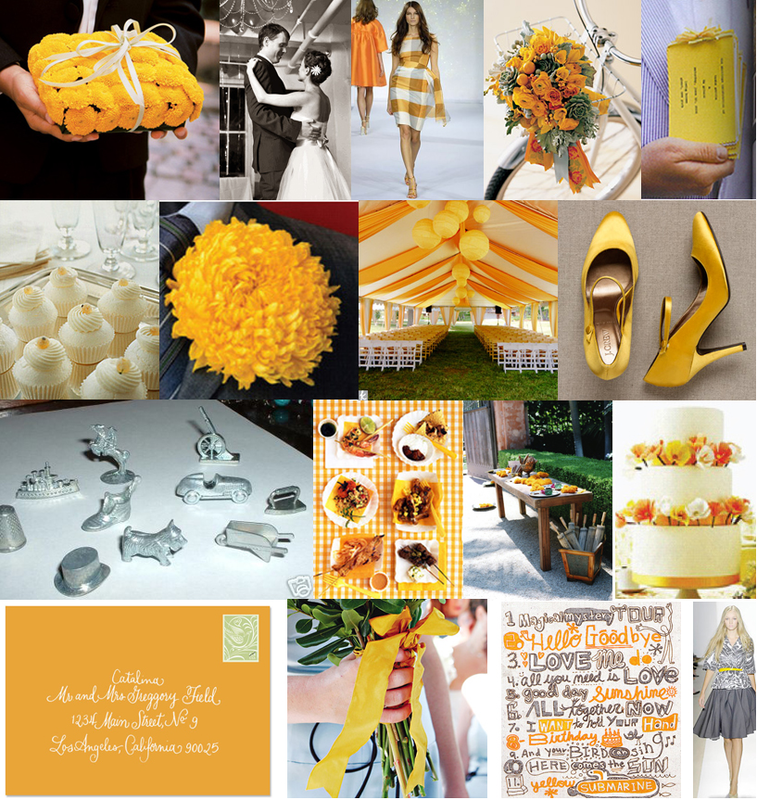 This girl has some AWESOME inspiration…and with a million different themes, color schemes and ideas! LOVE IT!!!! 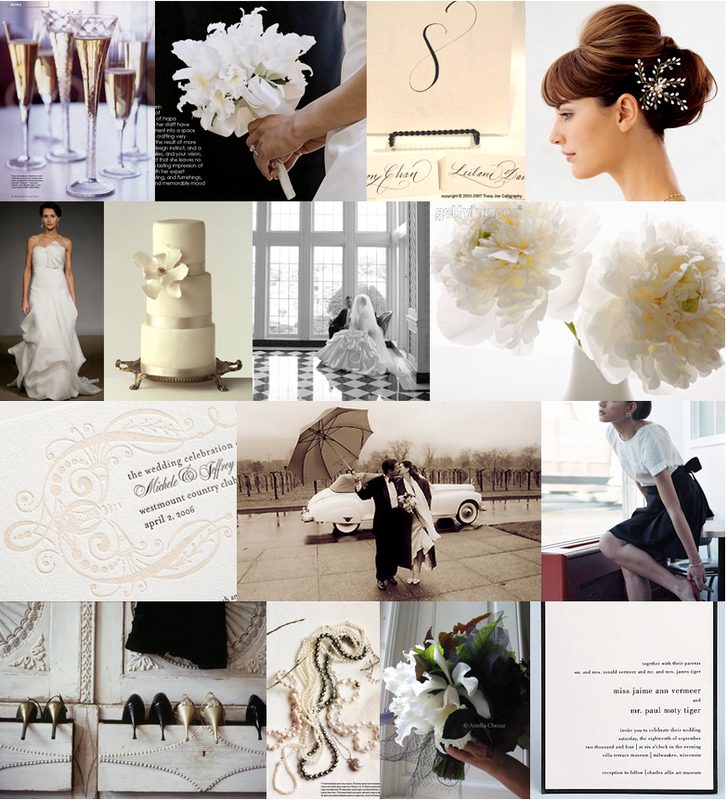 If you are in need of a little INSPIRATION for your wedding or you just want some EYE candy…check it out! She has a simple blog, but the inspire collages are TERRIFIC!! 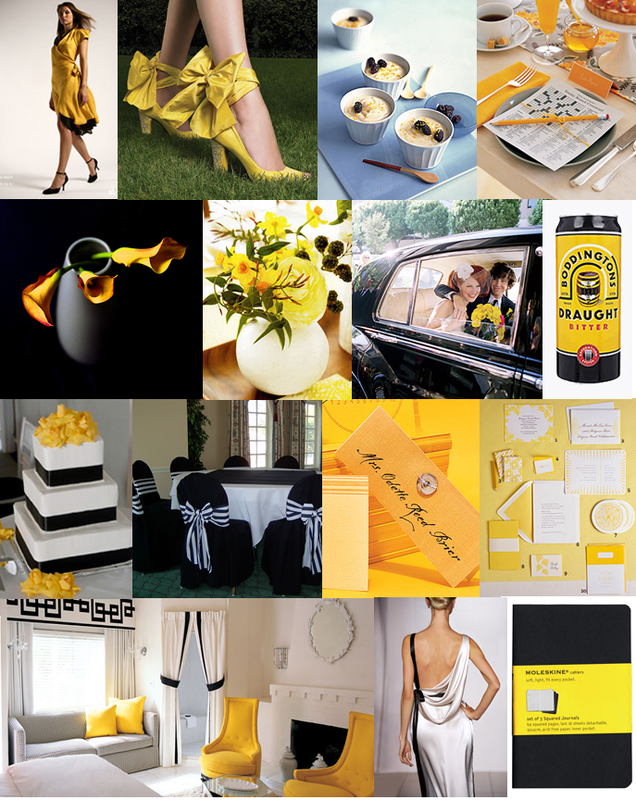 And I cannot believe she has come up with soo many themed ideas…and GREAT ones at that! CHECK IT OUT!!!! Ironically, this includes a bit of foreshadowing of what is to come on my NEW BLOG in more ways than ONE!! 🙂 You will have to stay tuned for more info on THAT!!!! HOLY MOLY!!!! this blog is AMAZING!!! 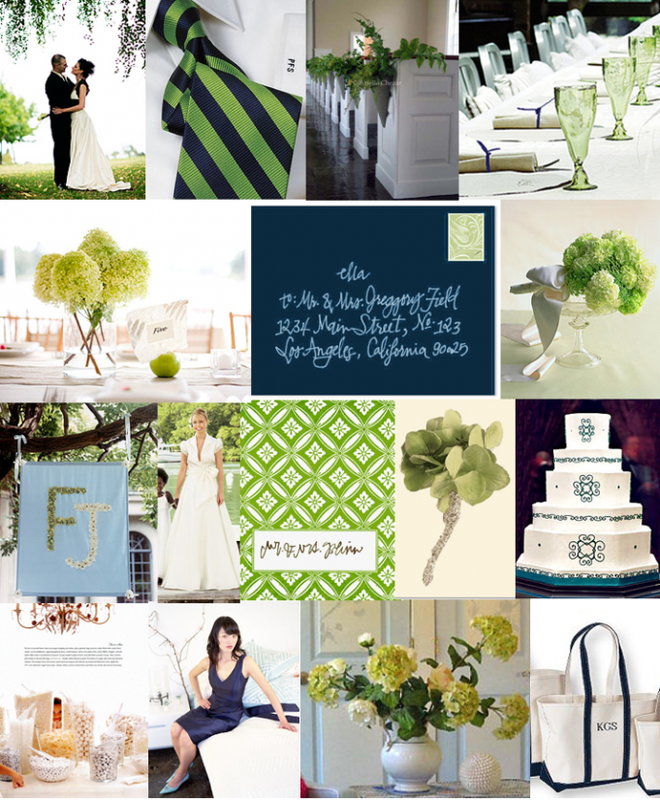 Thanks jessica, I love, love, love the collages for inspiration! You know you have flipped through your martha stewart weddings mags too often when you can identify which images are from the magazine.